Getting a local business to rank well in search results has never been more difficult. An increasing number of businesses recognizing the benefits of local SEO. There is also Google’s Local Pack, which pushes down the first website search result below the fold. 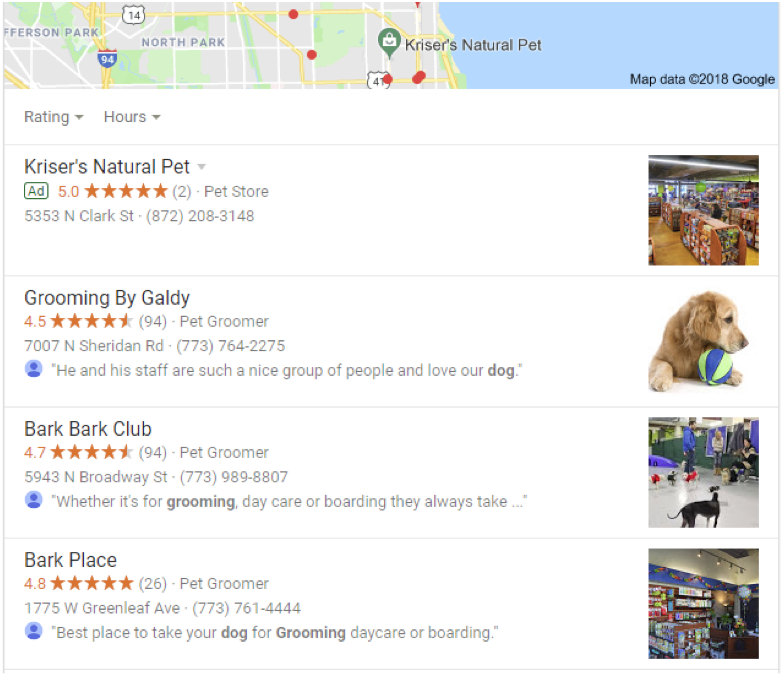 For the uninitiated, the Local Pack is the top section of the search results in Google that highlights three local businesses related to a search. This is incredibly useful for mobile users. 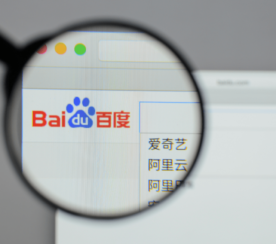 They can quickly find a business near them and see hours, phone number, reviews, and more – all without ever clicking through to a website. For businesses, it means local SEO has never been more critical. To get found, you need more than good content. You need local SEO and, ideally, you want to be included in Google’s Local Pack. So, what are the best strategies to improve local SEO as a whole and increase your chances of being included in Google’s Local Pack? As with most SEO questions, the answer isn’t cut and dry. While I can’t give you the easy answer (hint: there isn’t one), I can outline many of the factors you should be looking at if you want to rank well as a local business. 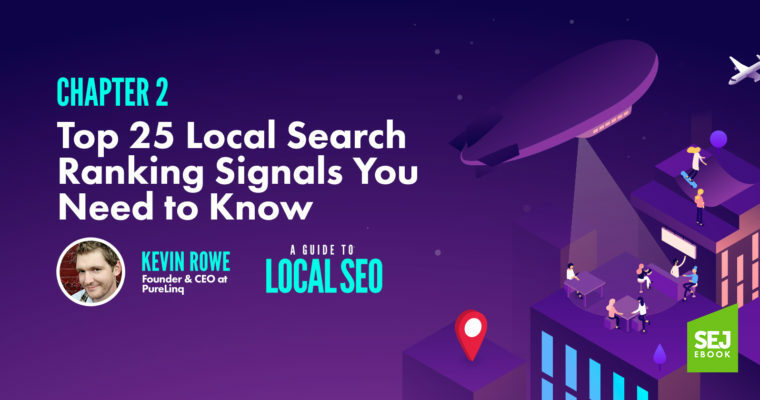 What Are the Top Local SEO Ranking Signals? 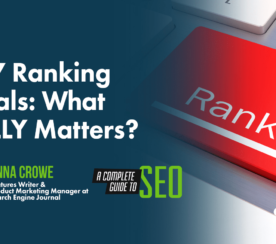 The Basics: This covers the most foundational ranking signals. If you want any chance at all of ranking well for local SEO, these are the factors you need to address. The Nitty Gritty Local SEO Ranking Signals: This details the more in-depth ranking signals. These are the signals to address if you are looking to move to the very top and knock a competitor out of the coveted Local Pack. All signals included in the list are backed by statements from Google or by research. When possible, I have included links to those studies or statements. Keep in mind, many of these signals deserve their own post, which isn’t possible here. In those cases, I have included additional reading suggestions so you can learn more. 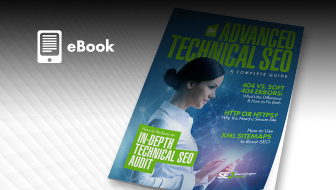 Want to make sure all your bases are covered on doing a full local SEO audit? Start here. If you haven’t claimed your Google My Business page, do it now. It only takes a few minutes and is free. Here is where to claim your Google My Business. This is one of the simplest and most effective ways to start improving your Local SEO. 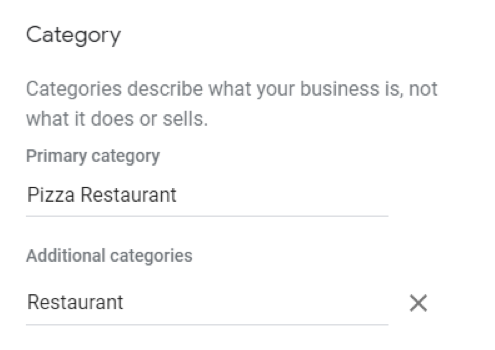 Within your Google My Business account, make sure you have chosen the correct categories. For best results, use as few categories as possible and make sure they are as accurate as possible. For example, don’t use “takeout restaurant” if you are a pizza restaurant where most customers dine in. Take photos of your location, your products, your staff, even your customers (with permission, of course). Photos help lend credibility to your business and serve as a local ranking signal. Make sure you take the time to claim your Bing Places for Business account. It appears that reviews directly on Google carry the most weight. In addition to claiming your listing on review sites, you want to make sure the majority of your reviews are positive. According to Google, high-quality reviews improve your business’ visibility. Keep in mind that it is against Google’s review policies to ask for reviews in exchange for something or set up review stations. You can see all their review policies here. Yelp and other review sites have similar policies. The language reviewers use matters, according to a Local SEO Guide study. When reviewers use the city or keywords, it sends signals to Google that you are a trusted local business. The same Local SEO Guide study mentioned above showed that the number of reviews with a response also contributed to local SEO. In a double whammy, the number of reviews with responses counts, but so does negative reviews with no responses. These last few signals make it clear you need to have a plan in place for following up to all online reviews, but particularly for Google. Many people use Facebook as a search engine, which is why this has its own number on the list. Make sure you at least create a business page and update it with your website, hours, and a description. Claim other social listings on popular social sites (e.g., Twitter, LinkedIn, Instagram). Do this even if you don’t plan to be super active on those sites. Pin a tweet or post inviting users to call/visit your website/follow you on whatever social platform you are most active on. People expect a fast response from businesses on social, so be sure to leave a note or other contact info if you won’t be manning the channel. Make sure your name, address, and phone number are consistent across all the listings above including review sites, maps, and social media. Above all, Google wants to make sure they are providing accurate information. 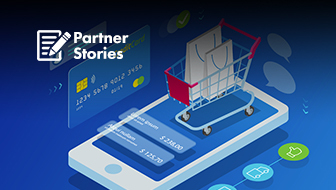 Ensuring that your business name, address, and phone number are exactly the same makes it easy for customers to connect with your business when it shows up online. Don’t, for example, have your business name as Rowe’s Famous Burger Joint in one place and Rowe’s Burger Joint LLC in another. Google’s mobile-first indexing has now rolled out. This means Google looks at your mobile site first, not your desktop site. You should be on top of this already, but if you aren’t now is the time. Google’s mobile-friendly test can get you started. If you have all the basics covered, it is time to look at some of the more in-depth local ranking signals. Making adjustments in these areas will take you beyond the “good enough” stage of local SEO and give you a real shot at making the Local Pack. Keep in mind, most of these are not quick fixes, they may even require a massive shift in strategy. These are highly recommended by Google. You can add markups using Google’s guide or a tool like Schema. It is also worth noting there is some lack of clarity on whether including GPS coordinates within structured data is helpful. Turns out if you are doing well in SEO, you will do well in Local SEO. Go figure. 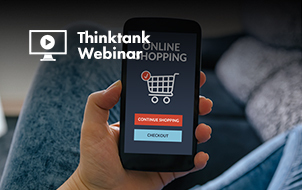 Focus on making sure your meta titles and descriptions make sense so users find what they expect when they arrive at your site. Make sure you are consistently publishing content where you can organically including your key term and location. For example, write about local events, share efforts to raise funds for a local charity, etc. Whatever makes sense for your brand. For example, don’t just optimize for “air conditioning repair”. Optimize for “air conditioning repair Chicago”. Use your key term and location in your title and meta descriptions when possible. No surprise here, links from sites Google trusts are good for SEO. In fact, a solid link profile all around is good for local SEO. You want a range of inbound links that are relevant, are authoritative, and were gained organically. These next few signals are ranked as the top local organic factors by Moz’s 2017 Local Search Ranking Factors survey. Links from local news sites, community blogs, and so forth prove that your site is trusted by your neighbors. A wide range of inbound links from well-optimized sites is great, but the holy grail is an inbound link from a high authority site using both your city or neighborhood and main key term. While you can’t optimize for physical location, it is a strong ranking signal, which is why claiming your Google my business and having consistent NAP is important. According to Moz Local Search Ranking Factor, domain authority (not to be confused with the Moz metric of the same name) ranks sixth in the top 50 Local Pack Finder Factors. Increasing your domain authority isn’t a quick or easy process, but it can pay off handsomely. 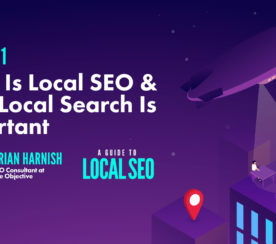 What do all these local SEO features mean for your local SEO strategies? The single most important thing you can do to increase your local SEO ranking is to claim and optimize your Google My Business account. Several ranking signals are related to not just having a GMB listing, but optimizing it by choosing the correct categories, adding pictures, getting reviews, responding to reviews, and so forth. The second most important thing you can do for local SEO is to focus on a holistic SEO strategy for your website. 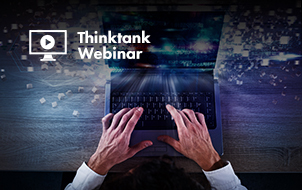 Build a solid link profile, create useful content with both local and key terms, and make sure your meta descriptions are optimized. Local SEO is a competitive field, but for most businesses, there are still plenty of areas where they can improve. The list above will help you increase your local SEO ranking, increase your chances of being included in Google’s Local Pack, and, most importantly, help your customers find you.